Tokyo downtown remains Japanese ancient mood. Yanesen exactly has such kind of downtown atmosphere. If you stay at Yanesen, you will surely look the point, which you can’t look at the other towns in Tokyo. It will certainly be your memorial trip. 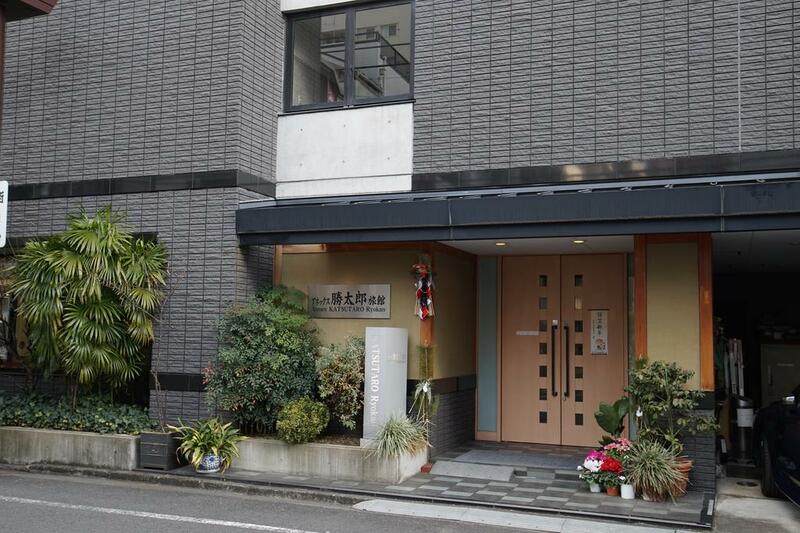 This time, we will introduce you 3 recommended inn at Yanesen. 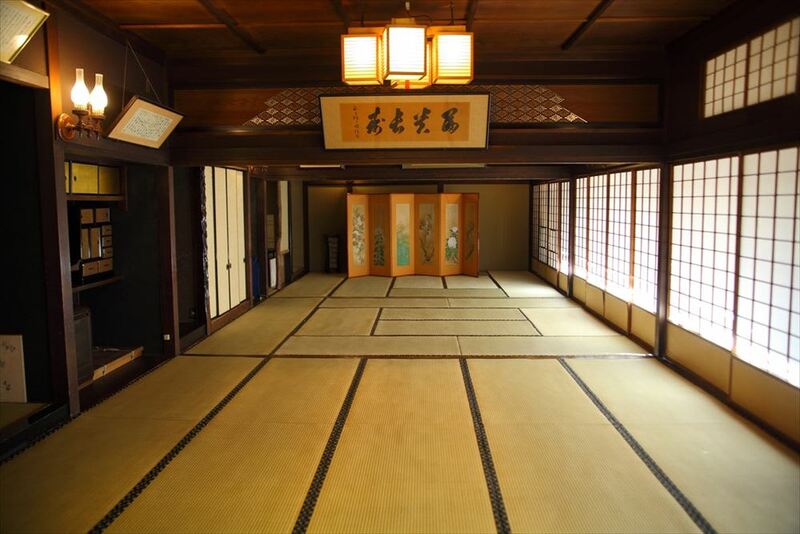 Sawanoya Ryokan is highly recommended to who would like to feel the atmosphere of Tokyo downtown. This inn’s capacity is limited as 12 rooms 20 people. Even though, this inn accepts travelers for 170thousand people from 89countries and highly evaluated. It has unique building and space, remaining downtown atmosphere. The hospitality of staff is very worm. It is family owned. So travelers can relax and feel peace of mind. In addition, it is also attractive that you can enjoy bath with viewing Japanese garden. You can feel Japan everywhere. Why don’t you have unique experience here? Suigetu Hotel Ougai-so has Ougai Mori’s old house in the site, who is Japanese famous writer. It has historical value. Rooms and gardens, built over 100 years ago still remain. 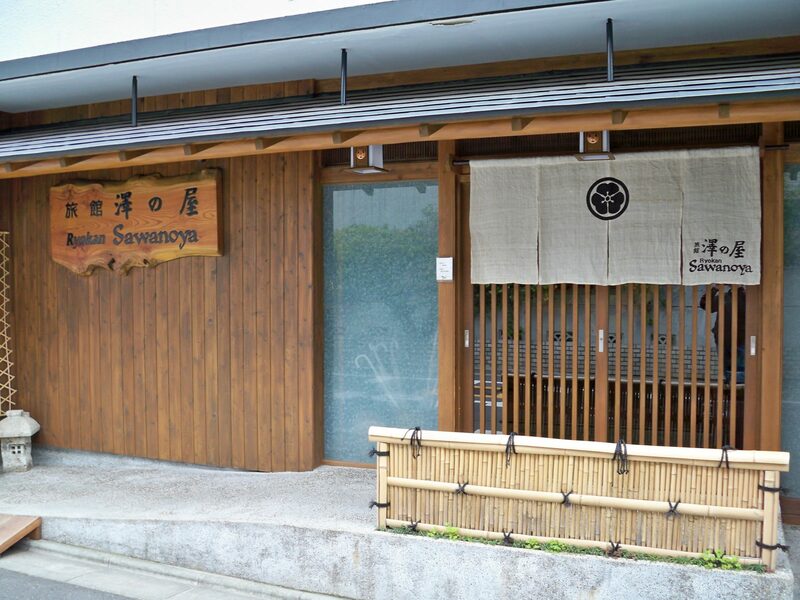 The place where Ougai used to do writing is used as a restaurant. Mud made room like personal library can be lent. With feeling the literature atmosphere, you can enjoy relaxing time. In inn, hot spring is equipped. By taking bath, you can refresh the tiredness of your trip. From 2 people plan to family and group plan is widely prepared. You can select base on your travel style. Annex Katsutaro Inn is recommended to stay reasonably. All rooms have Japanese traditional tatami and can sleep with Japanese Futon style. You can casually experience Japanese inn. The location is at Sendagi area, which remains downtown atmosphere. So, just by going out one step, you can feel downtown atmosphere. It is near to the main sightseeing spots and convenient. So, you can use it as the basecamp of your sightseeing. Wi-fi is of course equipped and can be use freely. Front reception is available for English, so you can stay at ease. Yanesen is the combined name of Yanaka, Nezu and Sendagi area. It is about the whole band area from Bunkyo-kuto Taito-ku in Tokyo, what was called as downtown.